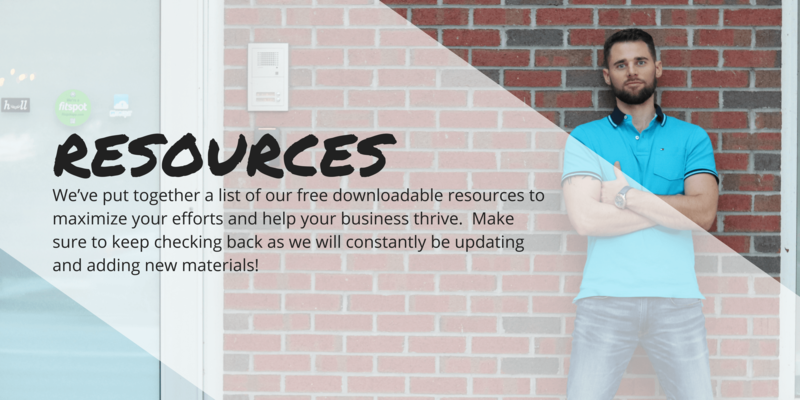 Includes step-by-step tips on how to launch your business the right way with links to resources, source material and an interactive checkbox to keep track of your progress along the way. Raising capital for your business can be a full-time job. 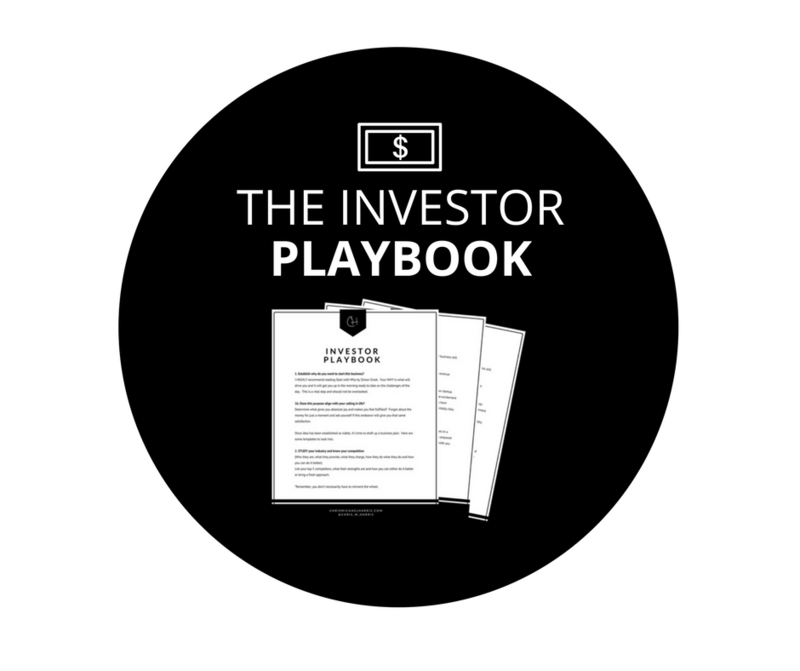 Take an inside look at my execution plan to get the right investor for your concept and further your scaling efforts. 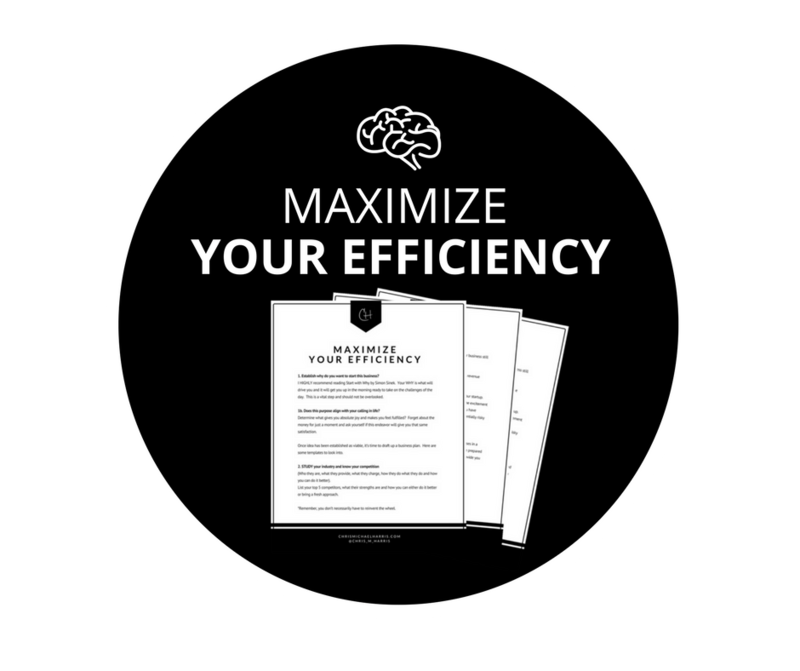 Over the years, I’ve built a routine that works to achieve optimal rates of efficiency. 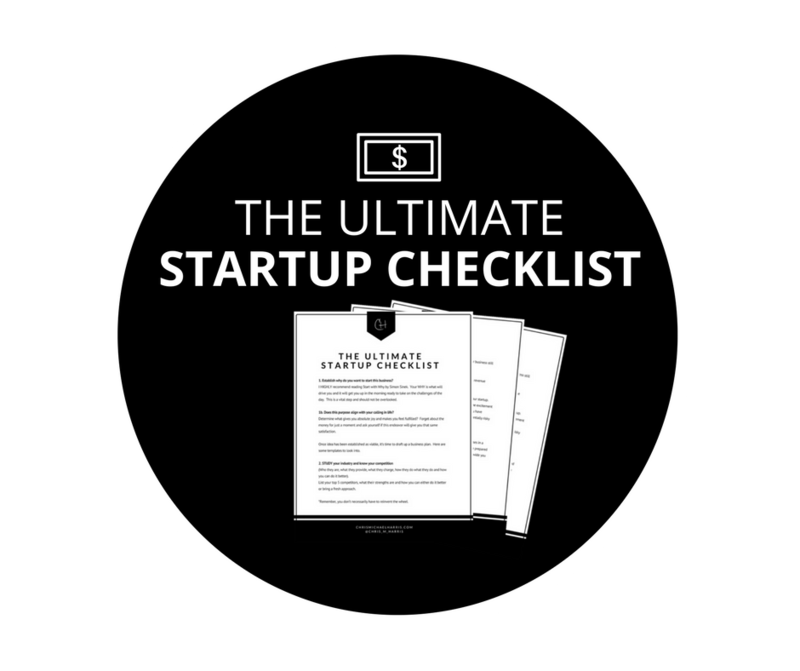 This list includes my daily routines, bio-hacks and other suggested tips to fully maximize your efforts. Feeling a bit demotivated and looking for a pick-me-up? 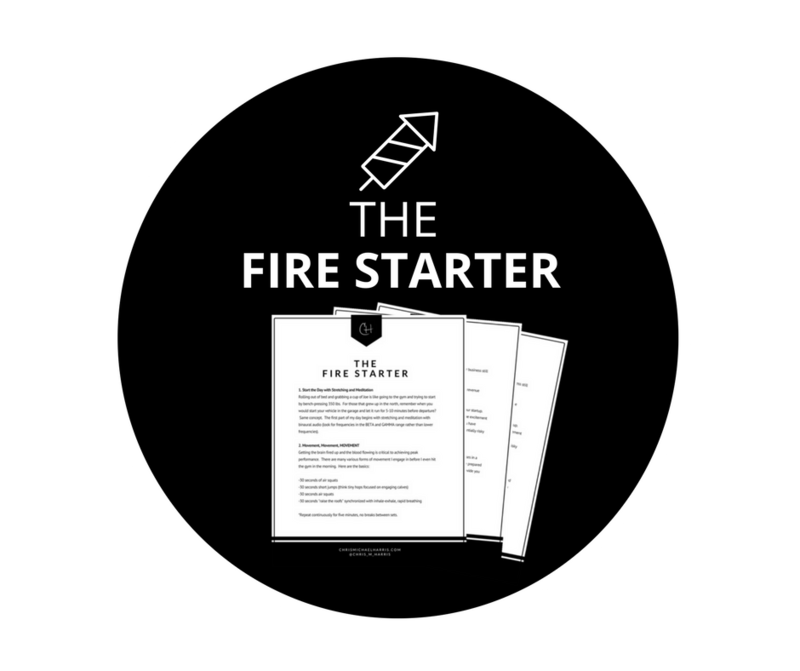 The Fire Starter is my protocol to get back in the game, re-focus my efforts and ignite my desire for achievement and success. 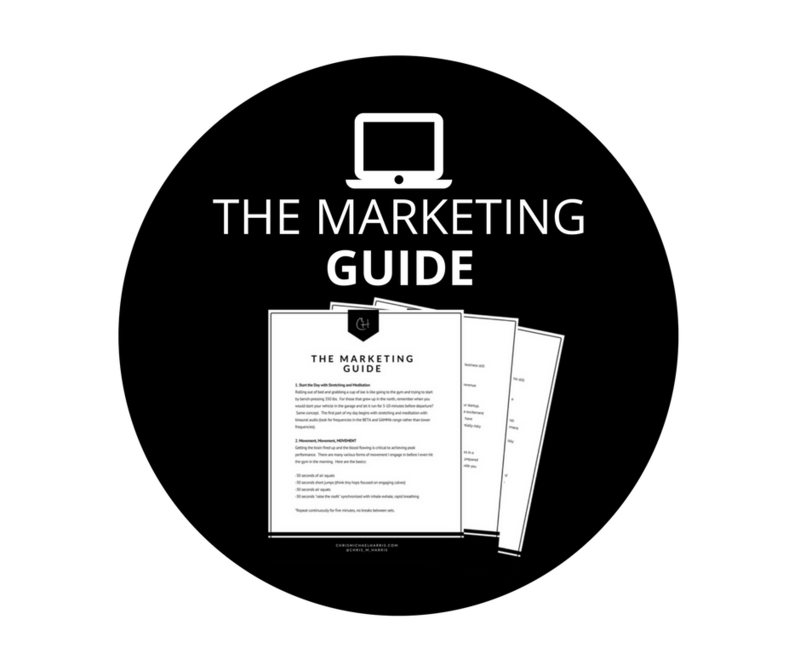 If you want to hone your sales abilities and start converting more leads into paying customers then you’ve come to the right place! 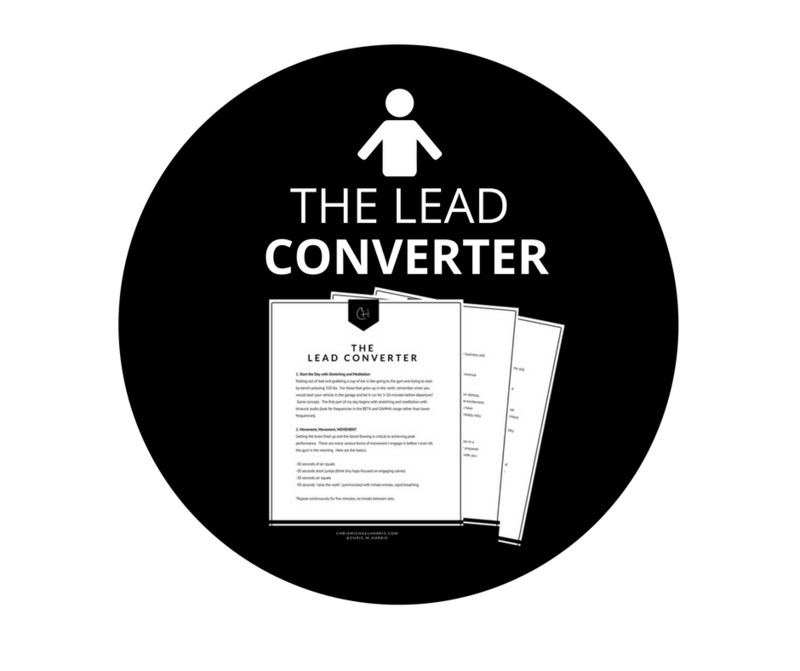 The Lead Converter provides you with both B2B and B2C advice. Struggling to get more business and need to increase your revenue? Imagine what a few more leads per day would do for your life. I’ll give you an inside look at my marketing strategies.